According to the Rootcause website, the Department of Housing and Urban Development (HUD) explains that chronically homeless individuals are homeless persons with a disability, such as mental illness, drug dependency, or a physical impairment, who have been living in a place unsuitable for habitation or a homeless shelter for one continuous year or four episodes of homelessness in three years. ADEQUATE - satisfactory or acceptable. 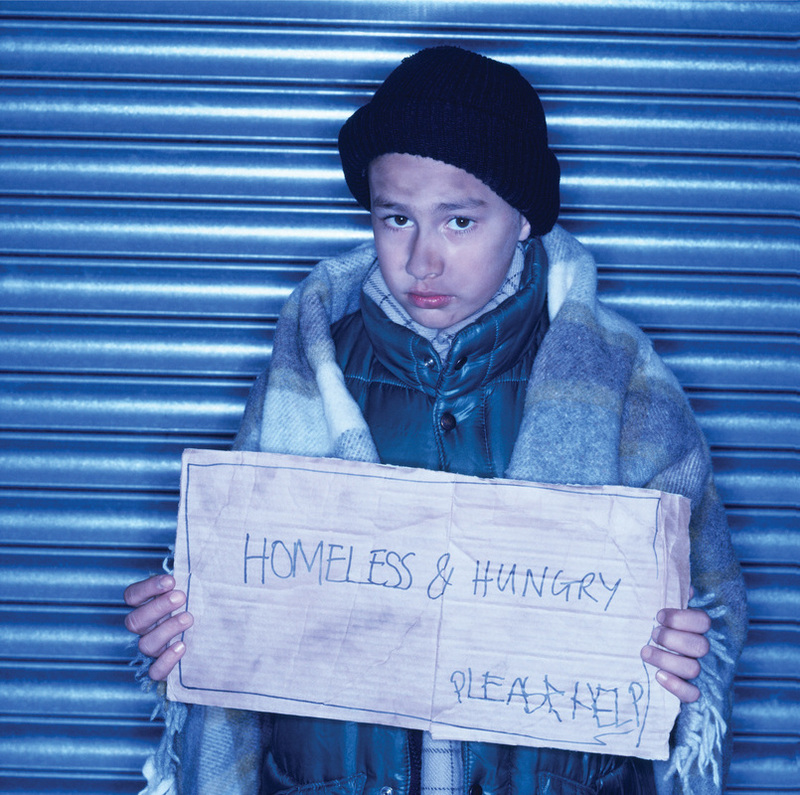 - Children and youths who are sharing the housing of other persons due to loss of housing, economic hardship, or a similar reason; are living in motels, hotels, trailer parks, or camping grounds due to the lack of alternative accommodations; are living in emergency or transitional shelters; are abandoned in hospitals; or are awaiting foster care placement. - Children and youths who have a primary nighttime residence that is a public or private place not designed for or ordinarily used as a regular sleeping accommodation for human beings. - Children and youths who are living in cars, parks, public spaces, abandoned buildings, substandard housing, bus or trains, or similar settings. When we bear witness, when we become the situation — homelessness, poverty, illness, violence, death — the right action arises by itself. We don’t have to worry about what to do. We don't have to figure out solutions ahead of time. Peacemaking is the functioning of bearing witness. Once we listen with our entire body and mind, loving action arises."